Home » Blog Index » Christina Kay, Featured » Birthday Hit! 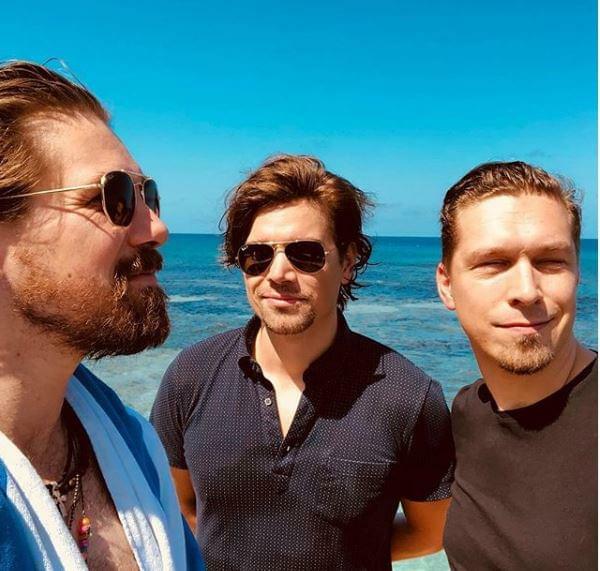 Everyone knows the Hanson hit “MMMBop” but does anyone actually know the lyrics?! It doesn’t matter because the song has been nominated for two Grammys and been the most successful hit for Hanson. The song was ranked 98 on VH1’s “100 Greatest Songs of the Past 25 Years” No. 20 on VH1’s “100 Greatest Songs of the 90s” and listed on countless other lists! Hanson’s MMMBop came out April 15, 1997 making today the song’s 22nd birthday!